I used to do a book every year, sort of as a recap of stuff I’d posted on the blog. But then I got out of the habit, and it’s been a couple of years since I’ve made the effort. The other day, my cousin mentioned in a Facebook comment that she’d really like to see a book of photos from Lubbock; she said photos from Lubbock made her “feel like home is not so far.” Challenge accepted! It’s called Lubbock: the prevailing themes. And, then, while I was at it, I did a small book of haiku that I’ve posted over on my other blog, The Poetry of Photography. 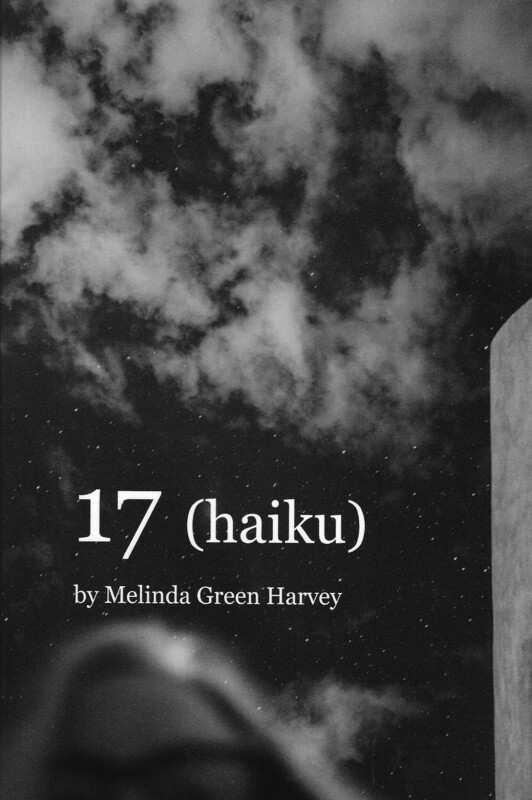 This one is called 17 (haiku). 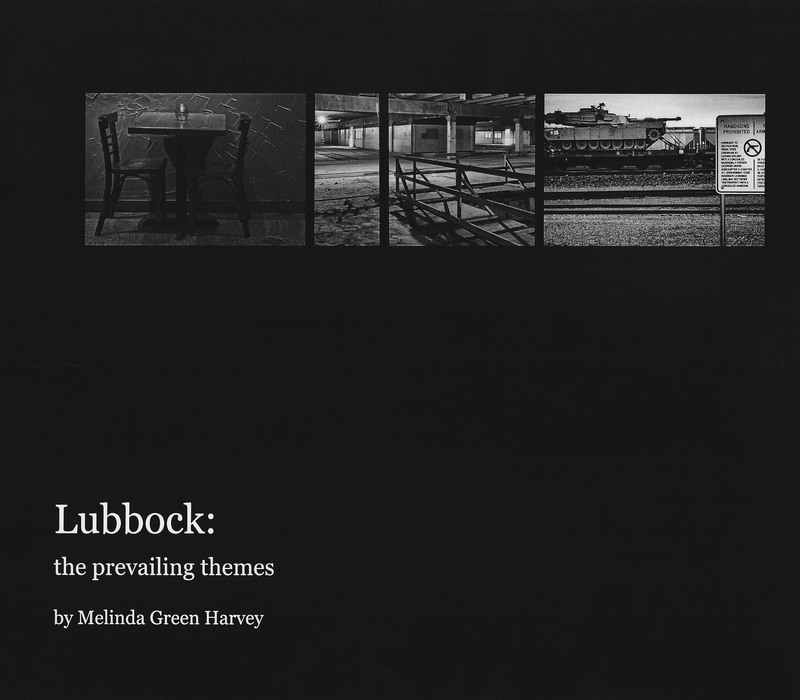 Posted on October 6, 2017, in Photography and tagged 17 (haiku), 365 photo project, book projects, Lubbock: the prevailing themes, melinda green harvey, one day one image, photo a day, photography, postaday, thoughtful seeing. Bookmark the permalink. 4 Comments. Yes! Do it! I used to do a self-published book every year, but got out of the habit. I’d been trying to come up with an idea for a photography book and my cousin’s Facebook comment snapped me out of the reverie! That’s true – they cost approximately a fortune. I almost never sell any, because of the cost, but I buy a few to foist upon people who are too nice (or naive) to say no.